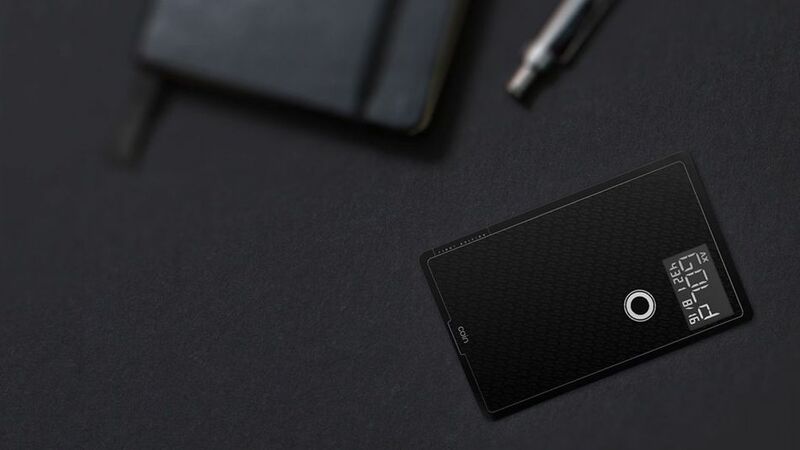 Coin – https://onlycoin.com – is a connected device that contains all your credit, debit, gift, loyalty and membership cards in one place. Instead of carrying all those cards in your wallet just carry your Coin. 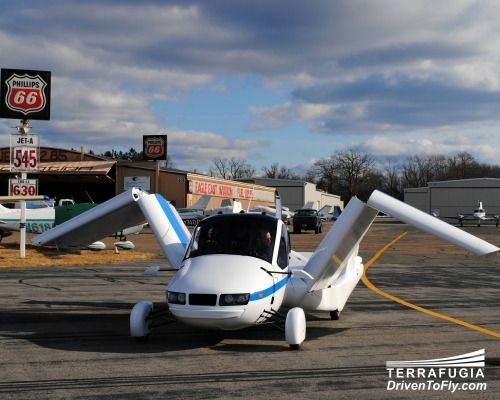 Flying Cars will be available soon according to sources. The anticipated base purchase price for the Transition® is $279,000. You can reserve a place in production with a $10,000 refundable deposit here. The Elmiraj Concept (500 horsepower), a new design vision for a grand coupe expressing the pure enjoyment of driving. The appearance is streamlined and pure, a fresh new expression of Cadillac’s Art & Science design philosophy. The Concept also represents an exploration of how Cadillac designers are approaching the expansion and elevation of the top of the range. The supercar concept unveiled by Lamborghini at their 50th birthday party has an official name: the Lamborghini Egoista, which literally means “selfish” in Italian.